Got Cummins? Ask about our blazing fast, “Cummins Insite Special” high performance computers that exceeds Cummins & all other software manufacturers requirements. On average, 3 to 10 times faster than the standard shop computer. 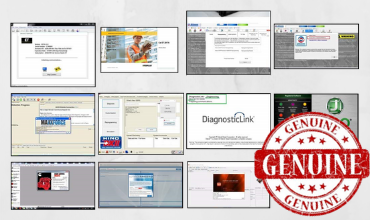 Whether you need factory diagnostic software or aftermarket diagnostic software, we have your needs covered. Not only can we supply the best software, we can also remotely install, authorize & set-up your software. 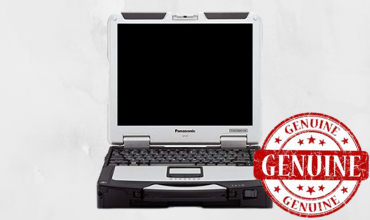 We offer industry leading laptop computer packages designed to easily handle the rigors of shop & field use. These complete laptop, software, and interface packages are ready to use upon arrival at your location. Call today to speak with an expert! 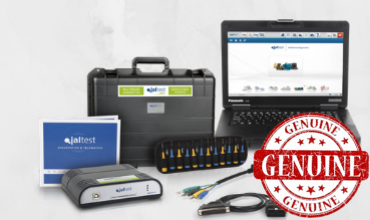 Diesel Diagnostic Equipment was founded in 1999 on the principal of providing quality diagnostic equipment to the professional medium & heavy-duty truck technicians.